For Christmas, my husband got me a sewing machine. I had mentioned to him that I would like to have one so I could make things like drapes, pillows, and quilts. I thought I would get the machine, read the manual and figure out how to make these basic things on my own. Oh boy, was I wrong. My manual is in English, but it is a whole different language. What the heck is a bobbin? Pressure foot? Feed Dog? huh?? I realized that I definitely needed lessons before even touching this thing. 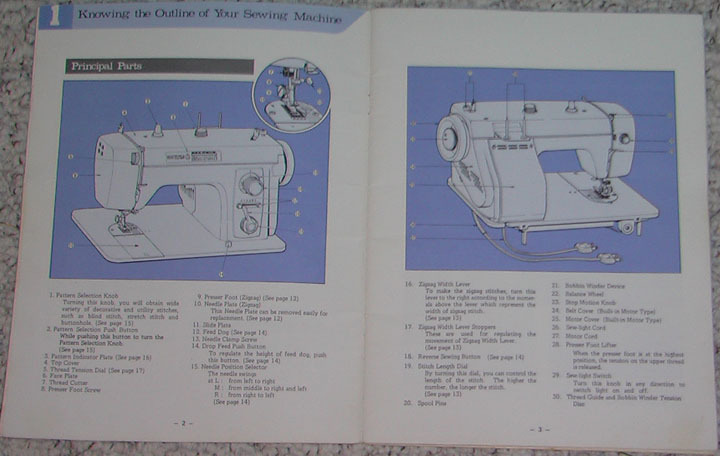 I registered for “Getting to know your sewing machine” at Joann’s Fabrics and Crafts. Last night was my first class and it was really hard, but really fun. 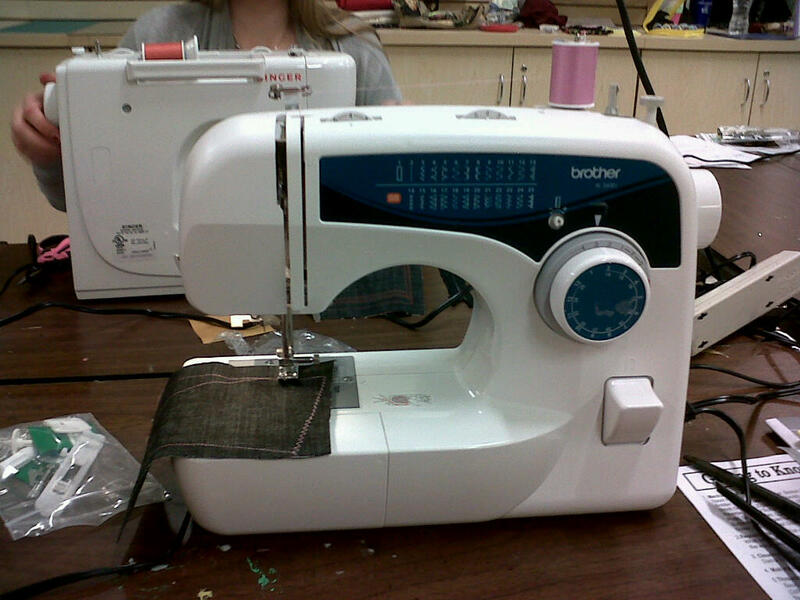 Here is my machine with my pink thread and my little piece of denim and I’m sewing on it! 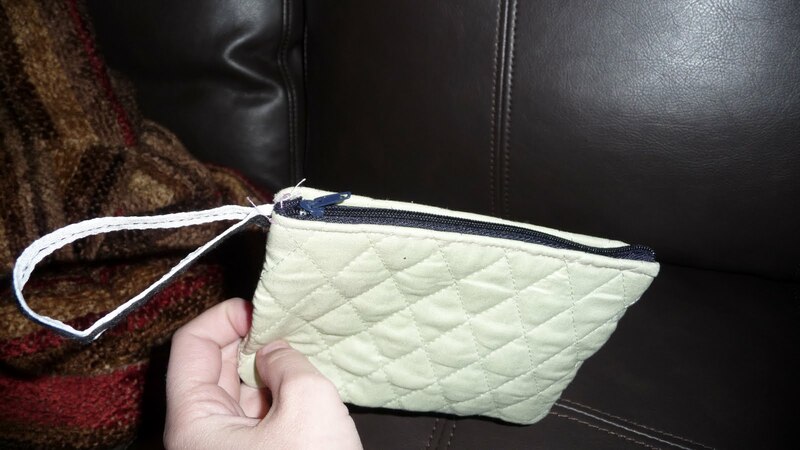 There were two 13 year olds in the class along with another twenty something and a retired woman (she already knew how to sew, but she got a new fancy digital machine as a retirement gift and needed to learn how to use it). It was a scary process, especially when it came time to step on the pedal and push fabric through it. I kept getting visions in my head of scenes on Project Runway when the designers run their fingers through the machine and blood gets all over. 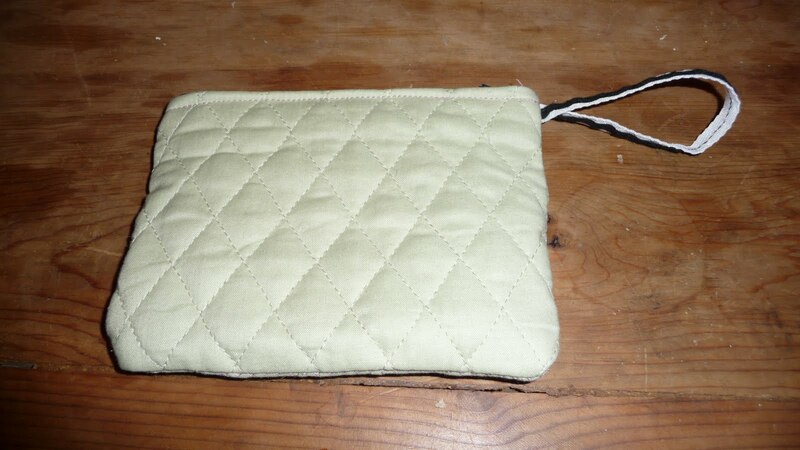 Luckily, no blood was spilled last night and I actually made a little coin purse! How fun. I would love to learn how to sew, but can't really afford or justify a machine right now. I'm not that into it yet, but I'm trying to get excited about cooking. What's more useful than food is my general line of thinking. Oh yeah, cooking is an excellent hobby, especially since you get to eat all your experiments!